Rebel in style with the BURBERRY Mr BURBERRY Indigo Eau de Toilette Spray, a fresh men’s fragrance with citrus woody facets. Mr BURBERRY Indigo is the perfect signature scent for a man of many facets: the Mr BURBERRY Indigo man is genuine and authentic. His mysterious and mischievous attitude complements the refreshing yet refined edge of this contemporary fragrance, and his scent takes his inquisitive nature to new heights with each new adventure in and out of the city. 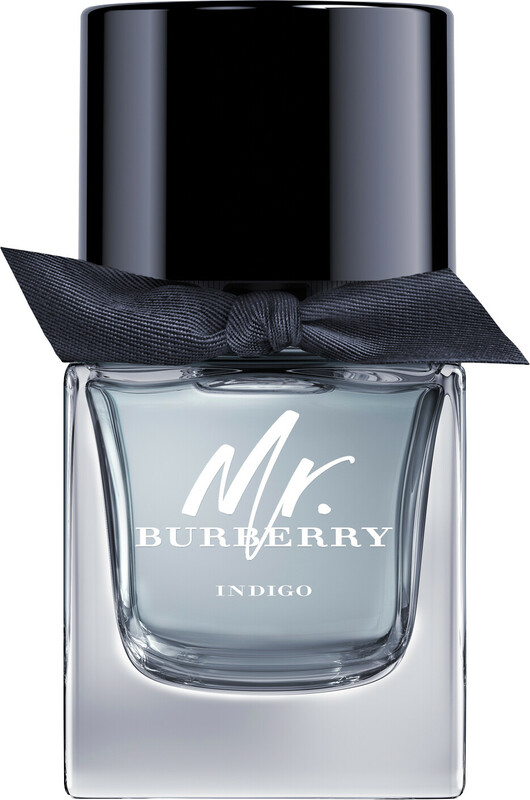 Mr BURBERRY Indigo opens with sharp splashes of citrus and red fruits that pour over the vibrant, elegant core of green violet leaf and spearmint. As the scent develops on your skin, contrasting facets of woods and amber warm up the base for a lingering dry down.